Family of Charles and Kate Willcock were residing at 12 Swindon Road, Swindon, Wiltshire, England at the time of the Census. See British Military Service Record - Charles William Willcock, page 3 Particulars of Children. 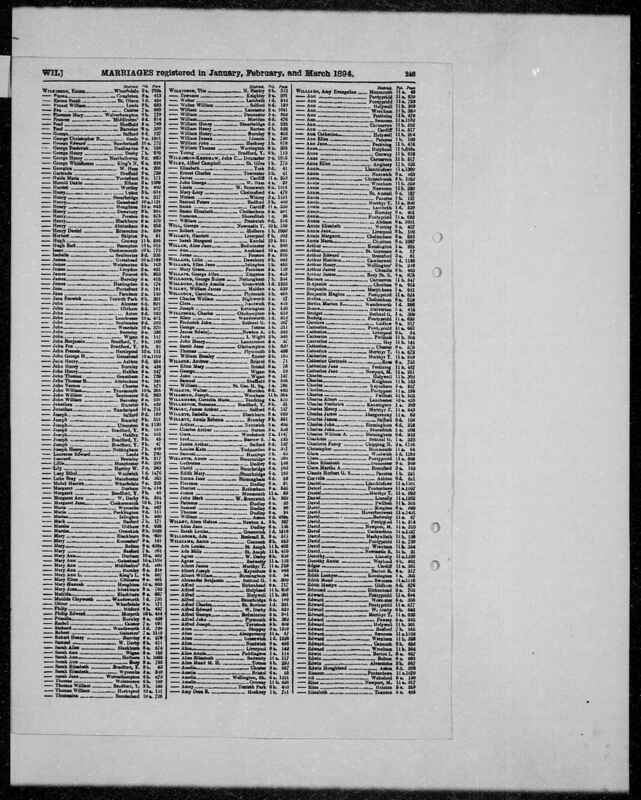 [S238] UK Census On Line (Reliability: 3), 1911.